Good evening. Welcome. Just time for a quick update (with apologies to John Oliver and Last Week Tonight). 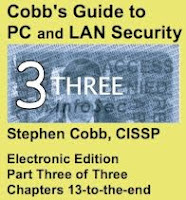 The following links are humbly presented as evidence that I am still very actively involved in researching security, mainly as it relates to crime and computers, a.k.a. 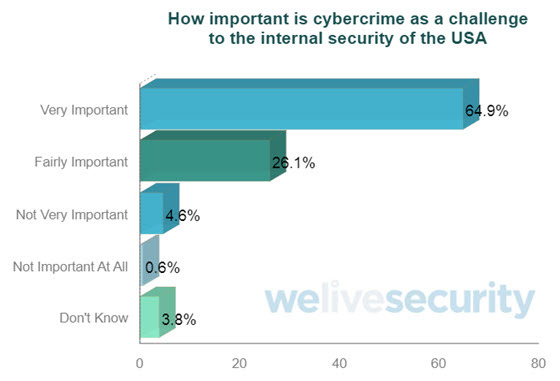 cybersecurity and cybercrime. 1. 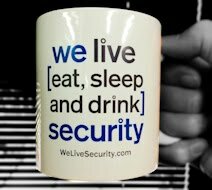 Blog posts on We Live Security, of which there are many. These are conveniently listed here. 2. Webinars on Brighttalk, which include this introduction to risk analysis and this look at cybersecurity legislation. 3. Slide decks posted on Slideshare, like this one: Cybercrime and the Hidden Perils of Patient Data. I used that deck when talking to a group of about 40 dentists in San Diego. 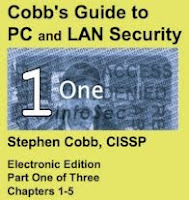 Here's a deck I used in security awareness sessions with about 400 petroleum plant workers in Texas. 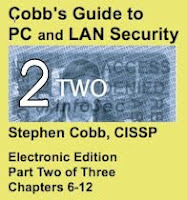 So, while the rate of posting here on S. Cobb on Security has not been stellar of late, it's not because I'm not working on security problems.